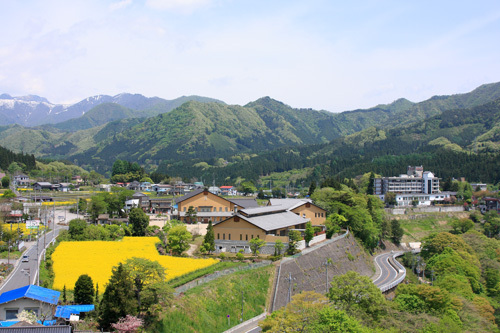 A hot springs village that overlooking the beautiful Lake Akaya, surrounded by the majestic scenery of the Tanigawa and Mikuni ranges. Travelers along the Mikuni road have stopped here for a little rest and relaxation since ancient times. River activities and onsen appeal to both adults and children alike.